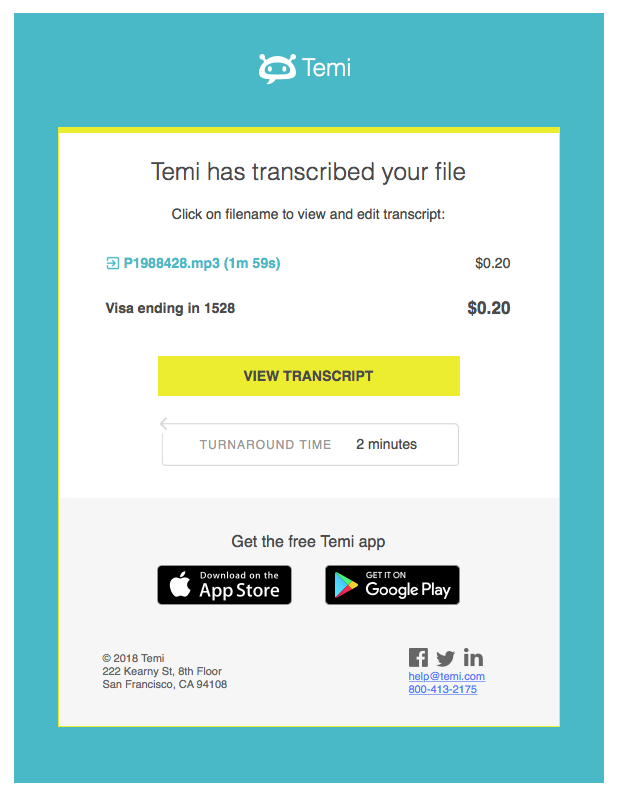 We’re into the nitty gritty of #flyingfuranimalrescuedocumentary production, and our friends/colleagues suggested a service we haven’t tried before: Temi. It’s an automated transcribing service. Our first pass using it left a favorable impression. Dealing with the verbiage of a lengthy documentary shoot can be daunting. Temi saved us about a week of self-transcribing, and it’s cost is reasonable too. Alright, now onto the editing!